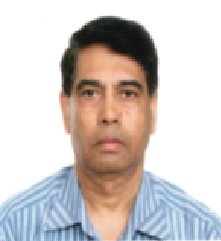 Professor Abul Mandal has completed his PhD in Genetics at the age of 30 years from University of Agriculture in Cracow, Poland and postdoctoral studies from University of Stockholm, Sweden. Between 1987 and 1997 Mandal was employed as a senior researcher at the Genetic Center, Swedish University of Agricultural Sciences, Uppsala, Sweden. In 2010 Mandal was appointed as a Professor of Molecular Biology at the System Biology Research Center of the University of Skövde, Sweden. Currently, he is heading the Biotechnology Research at this University. He also functions as the Academic Coordinator for Internationalization at the School of Bioscience, University of Skövde. Until today, Prof. Mandal has five patents that have already been granted by the United States Patent and Trademark Office (USPTO) in the USA and three PCT patents that has been granted by the Patent Office in India. He has also published more than 140 papers in reputed peer reviewed journals. Totally, Prof. Mandal has supervised 12 PhD students and currently supervising three. 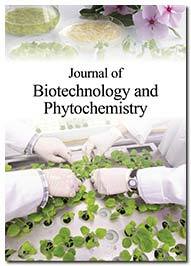 Since 2010 Prof. Mandal has been serving as the editorial board member of several scientific journals.